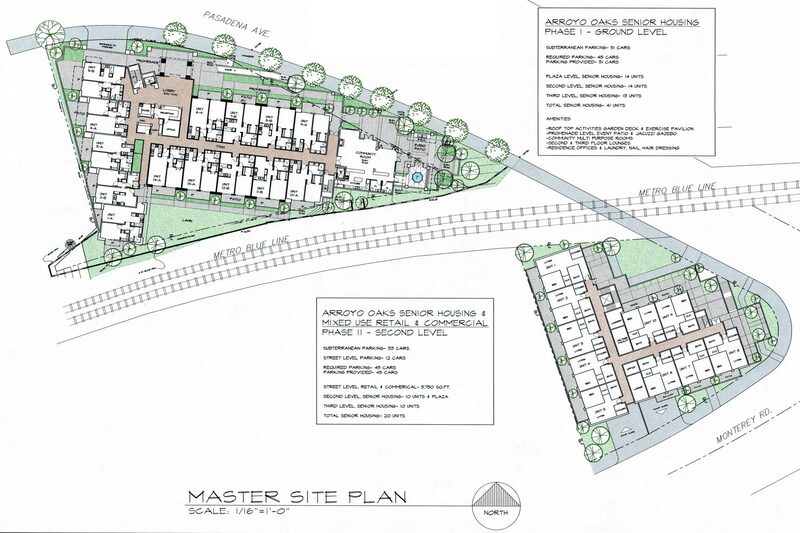 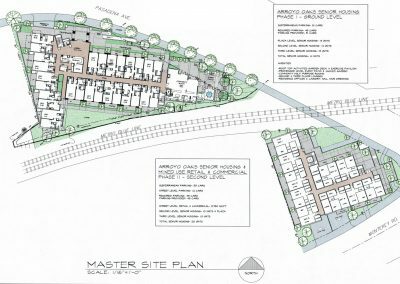 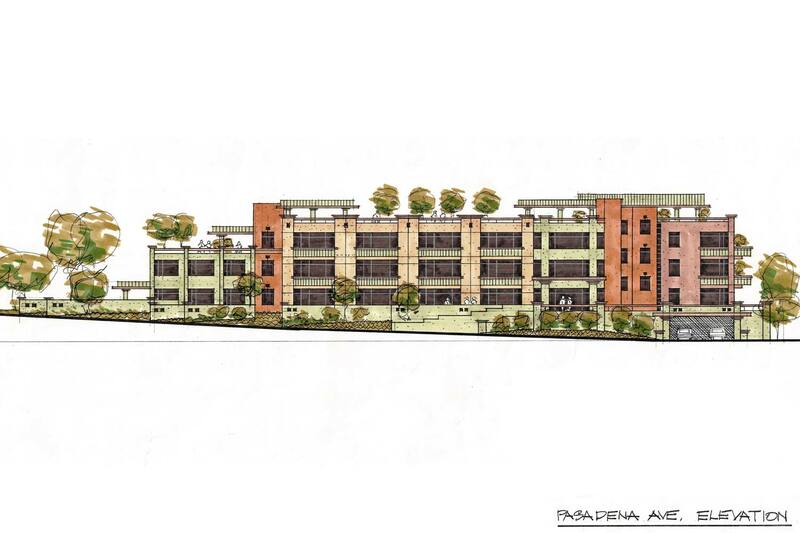 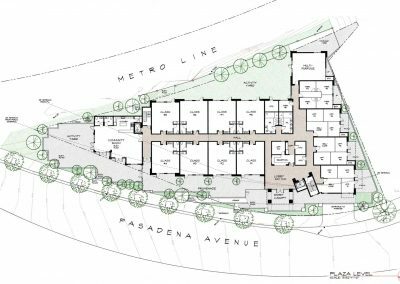 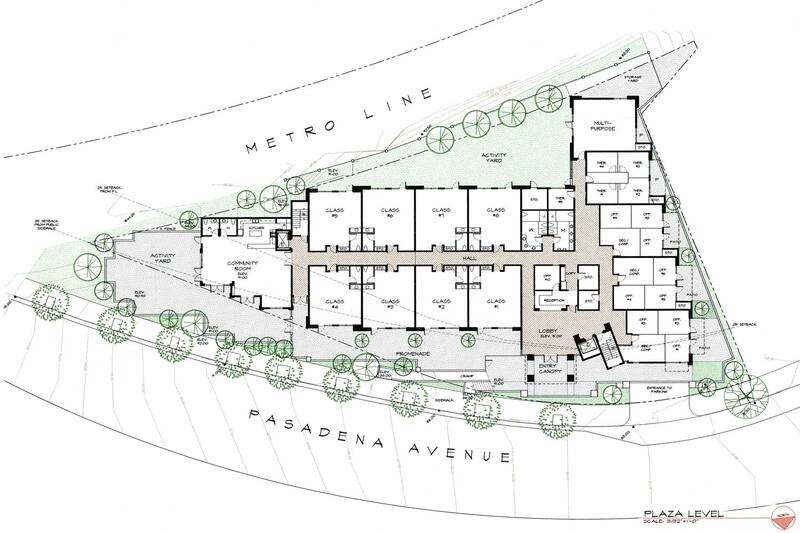 Master plan and design of a 23,000 SF 17-unit senor living/ senior retail project. 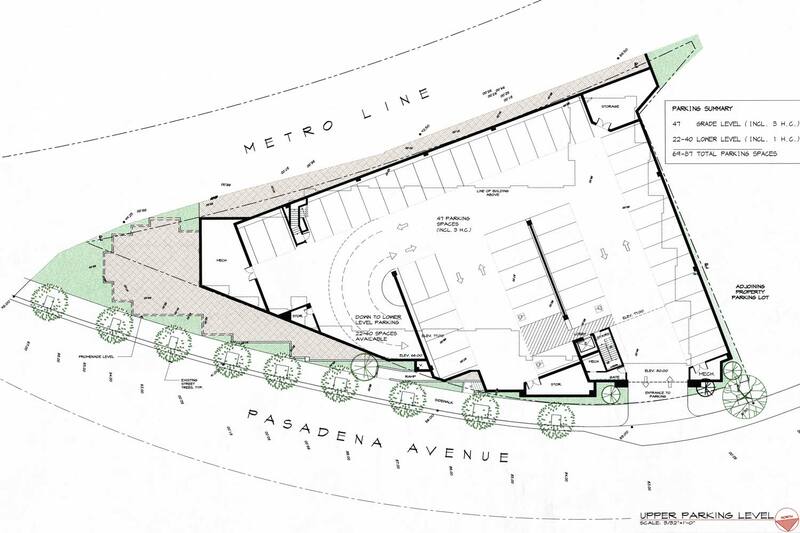 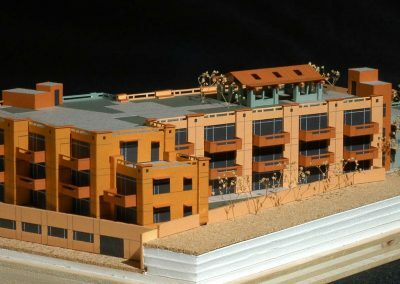 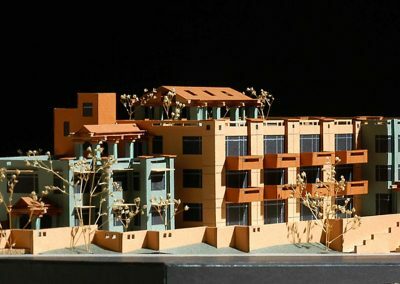 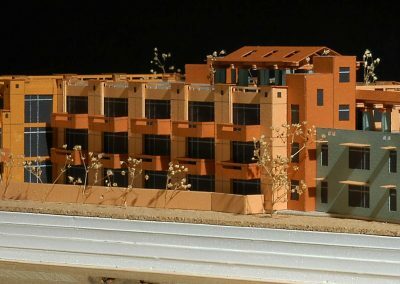 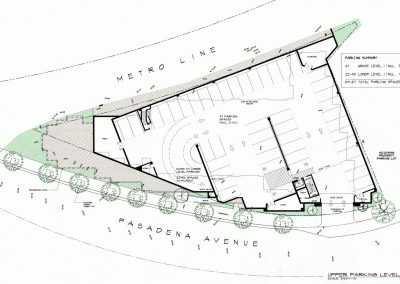 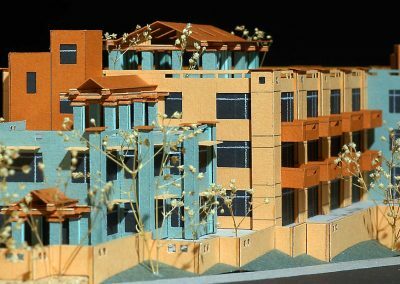 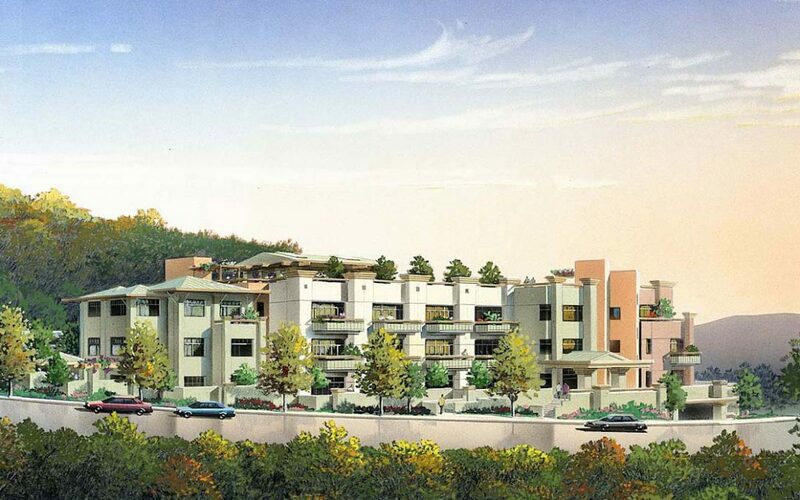 This project is located close to the metro line shop in South Pasadena. 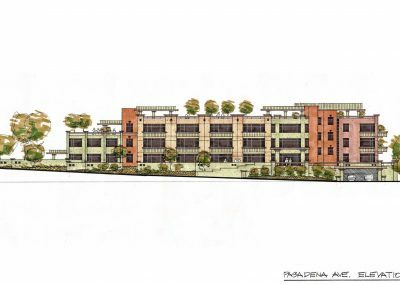 Sub level parking, street level senior retail services and podium, and second level secured senior housing units complete the project.